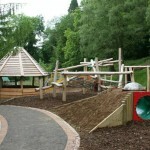 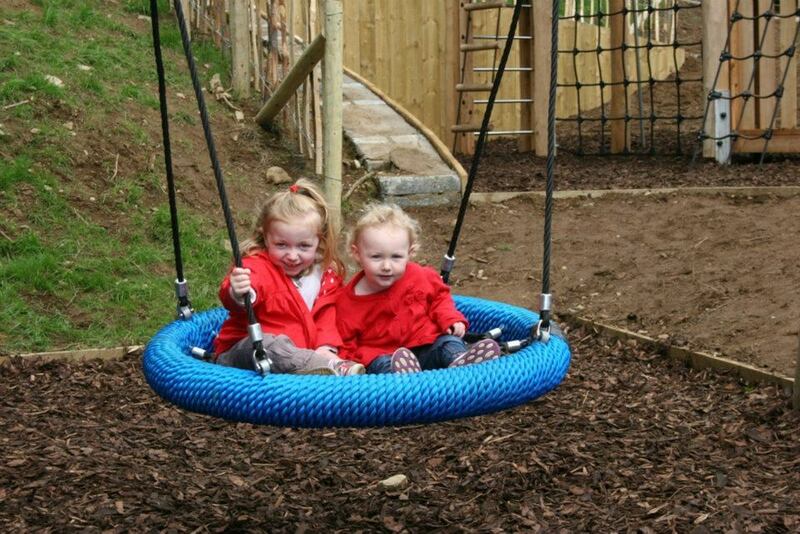 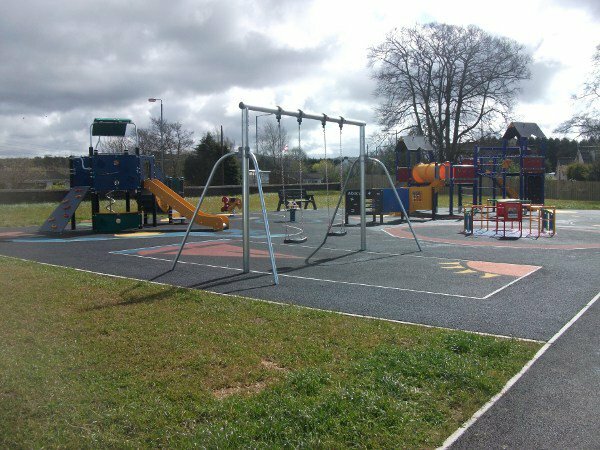 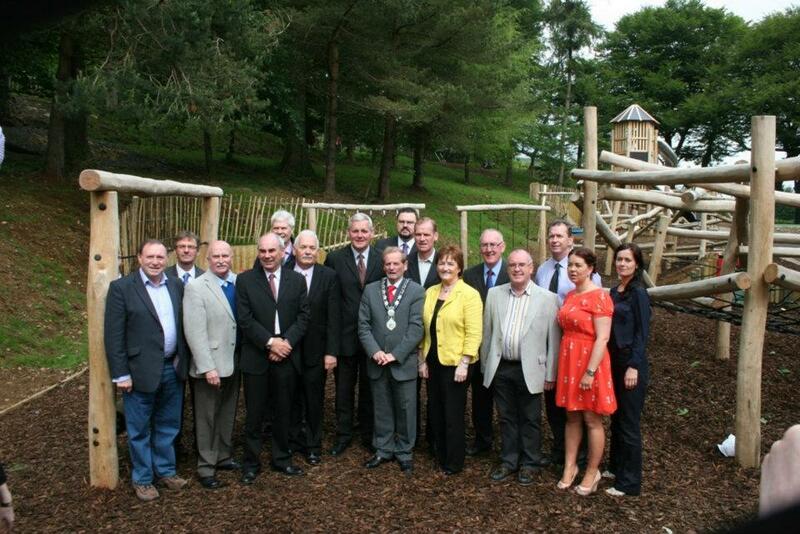 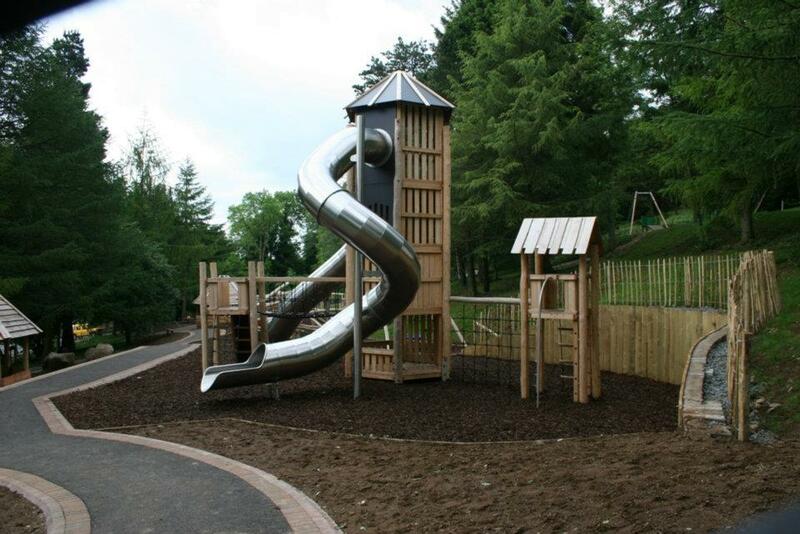 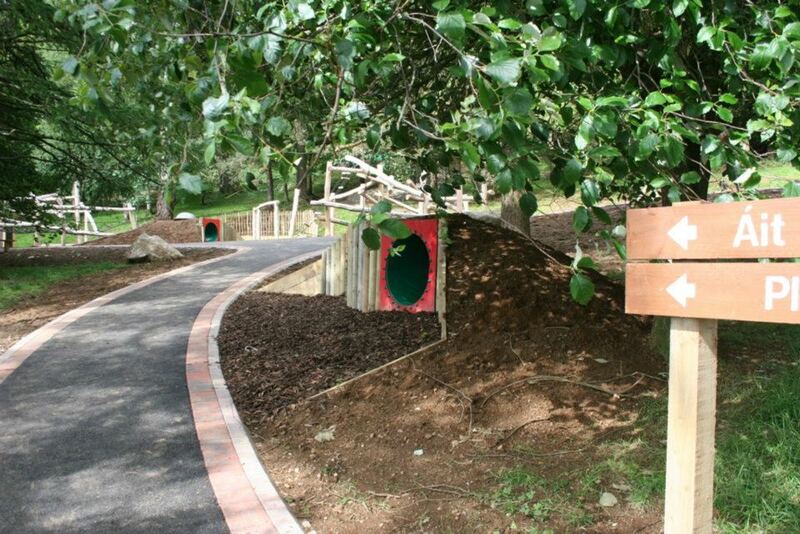 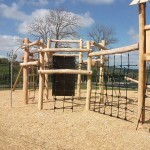 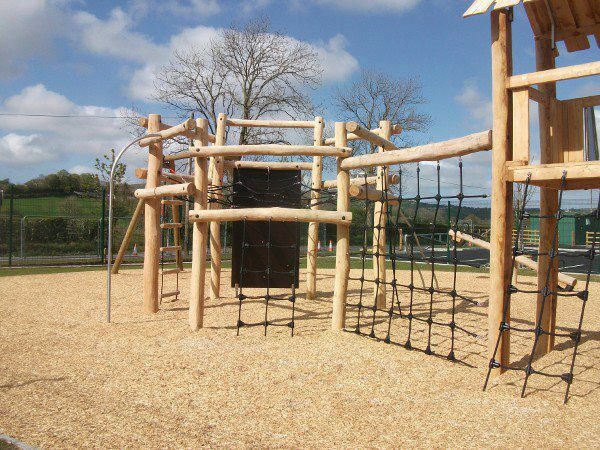 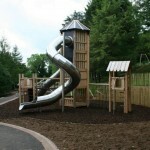 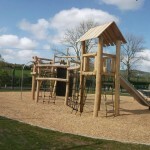 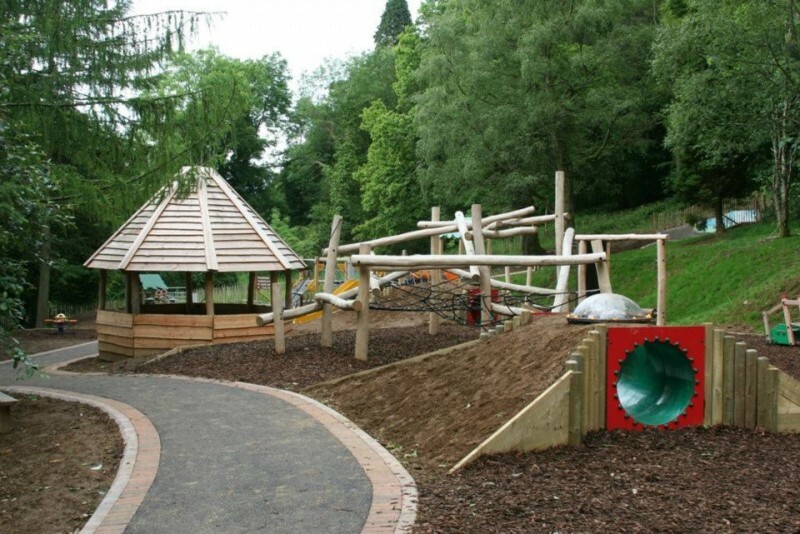 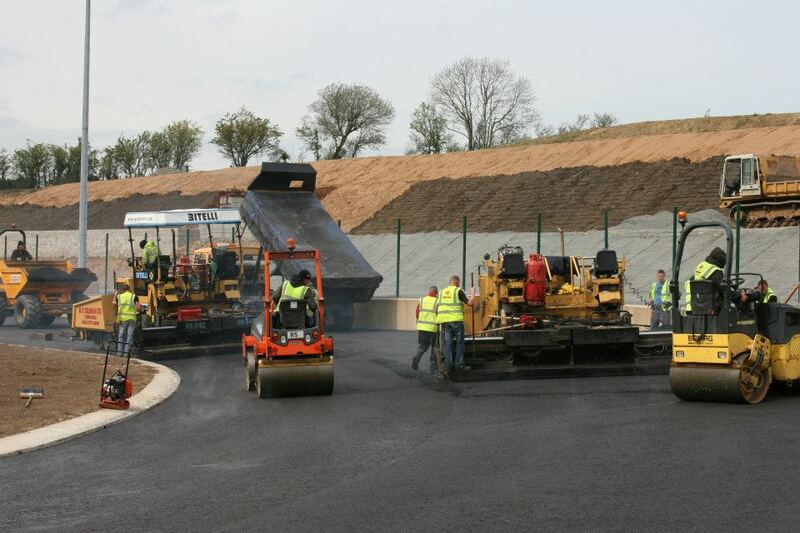 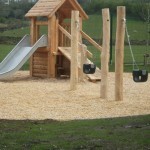 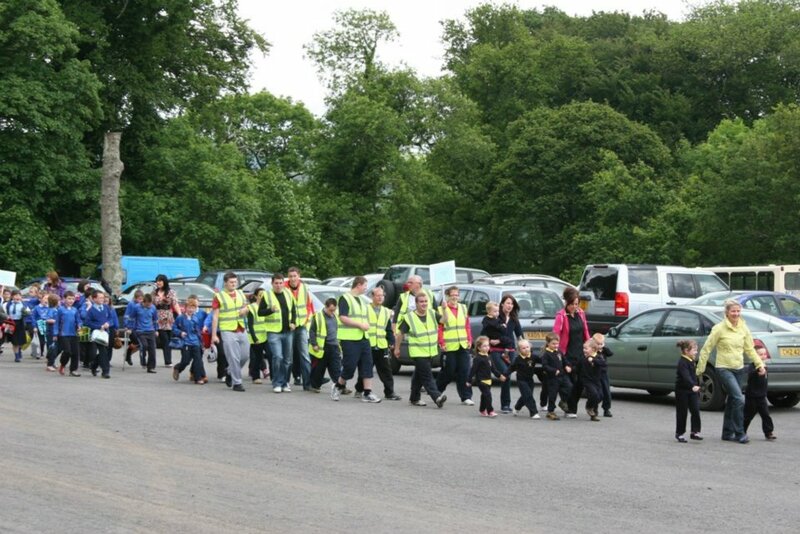 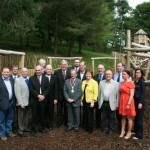 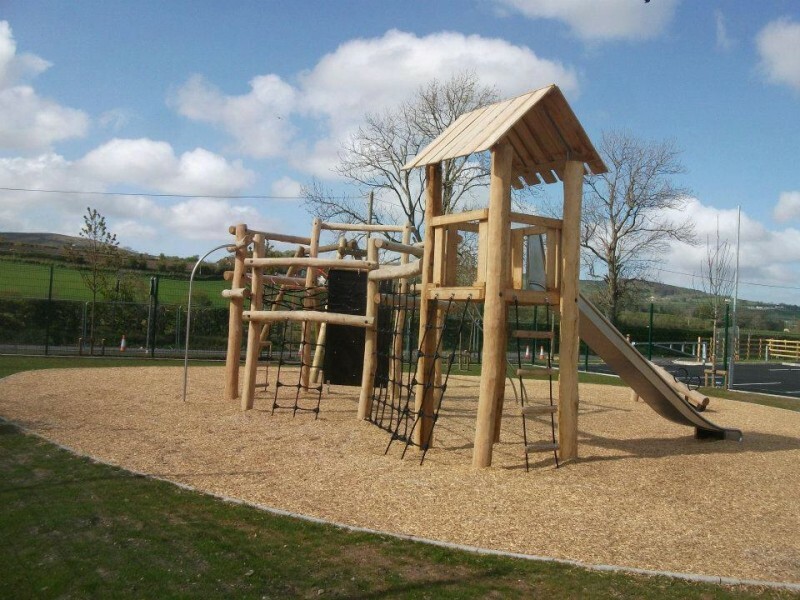 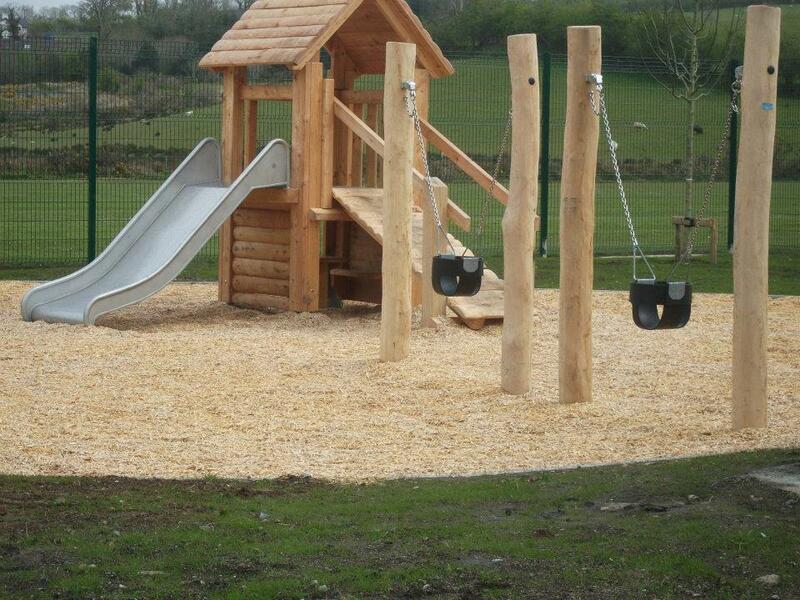 Slieve Gullion Playpark was the construction of a new large playpark, fitness trail, polymeric Basketball Court and Amphitheater in an area of outstanding natural beauty and within Forestry Service lands. 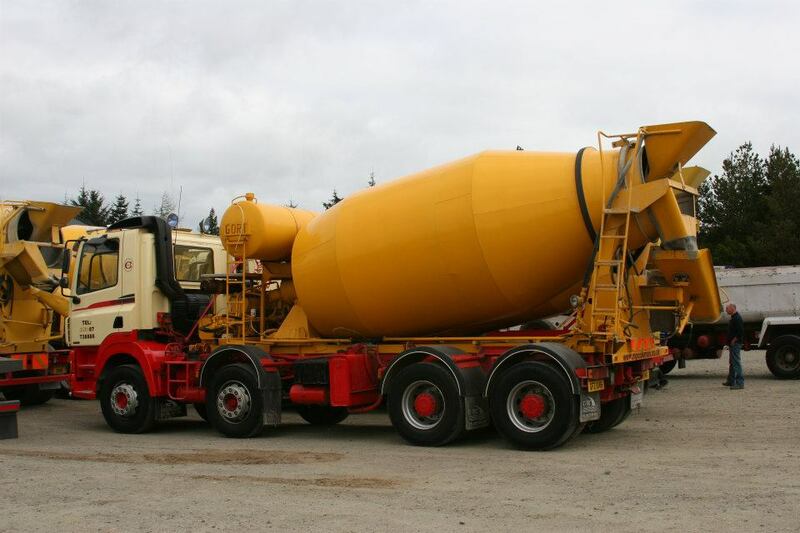 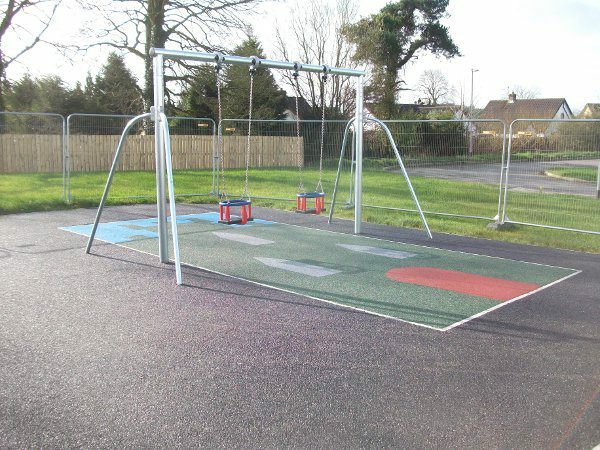 It required the construction of new paths and drainage and the supply and erection of a large range of play equipment and outdoor fitness equipment. 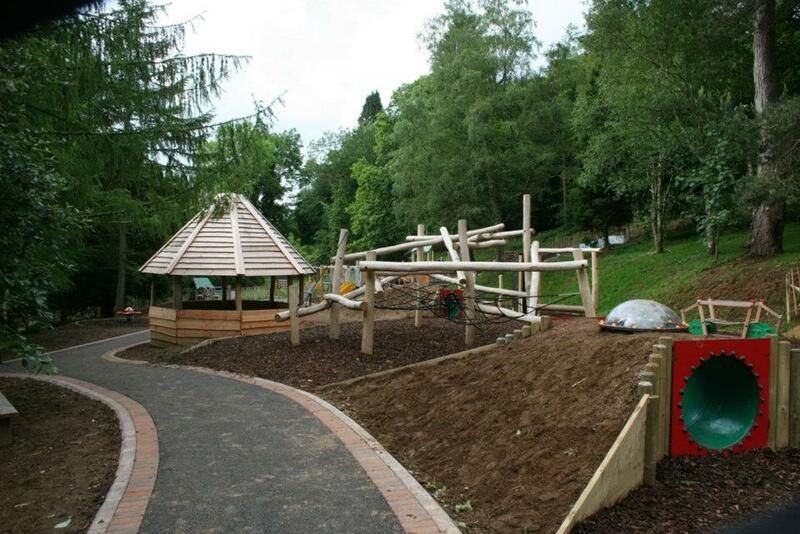 Natural Boulder seating, Log Seats, landscaped areas. 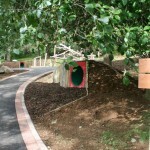 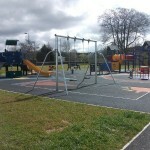 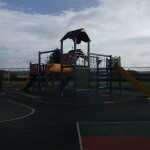 Nature of Project: The construction of a new playpark, including the removal of existing play park areas and equipment. 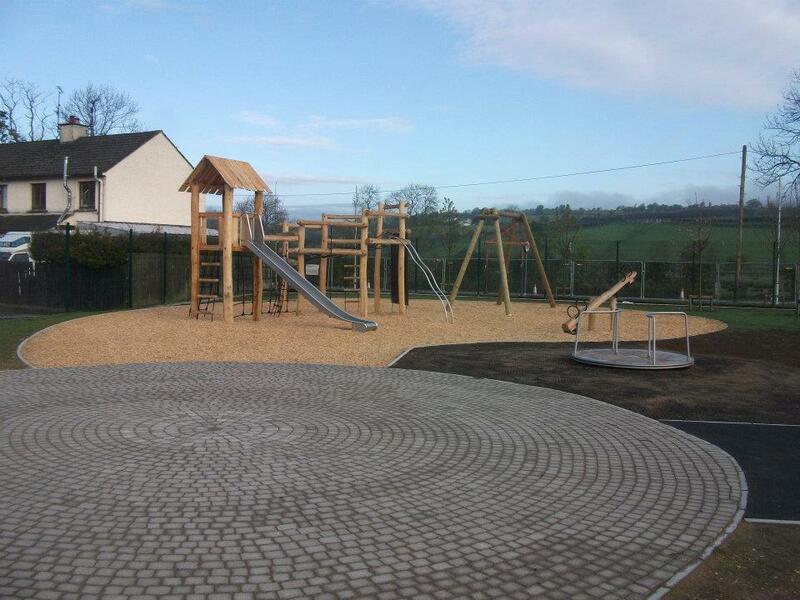 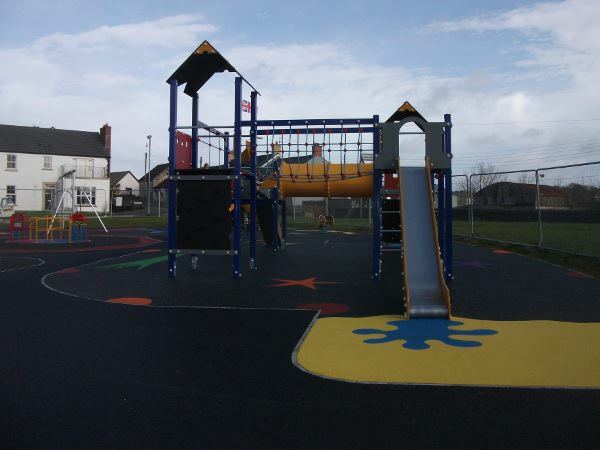 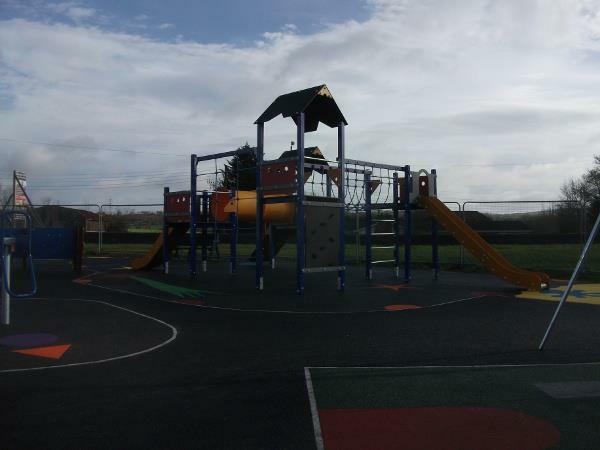 The supply and installation of a wide range of playground equipment, kerbing, Tobermore central paved area, stainless steel seats and bins; new timber fencing and mesh panel fencing; gates. 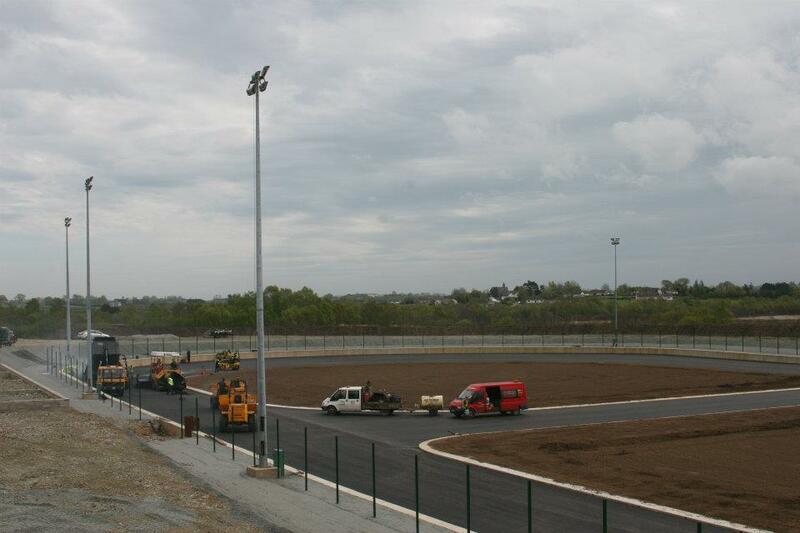 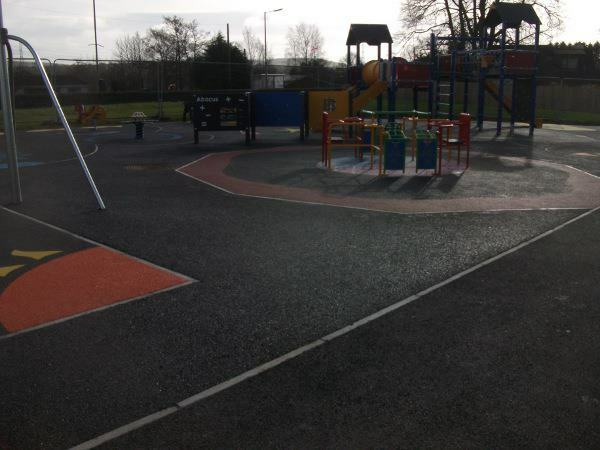 Extending existing car park, new paths, car park, fencing, gates, carrying out works to reline sight lines, new paths, electrical works including the erection of new street lighting. 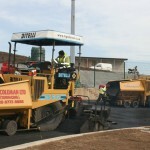 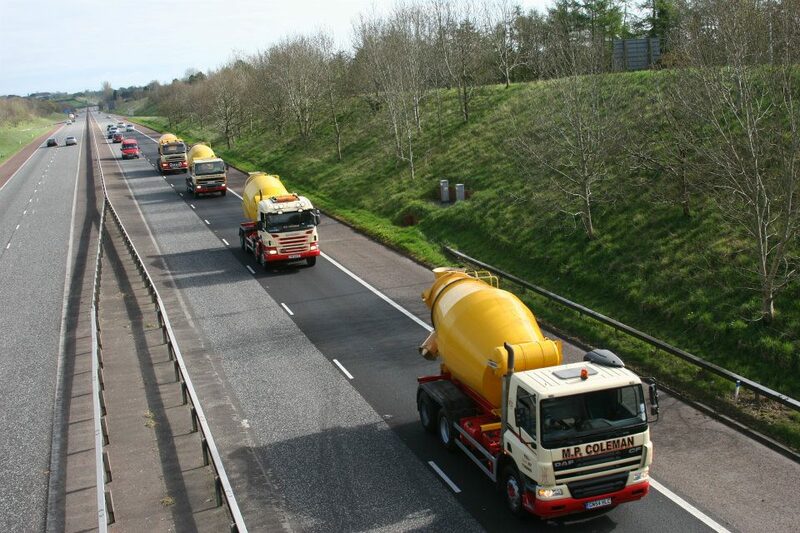 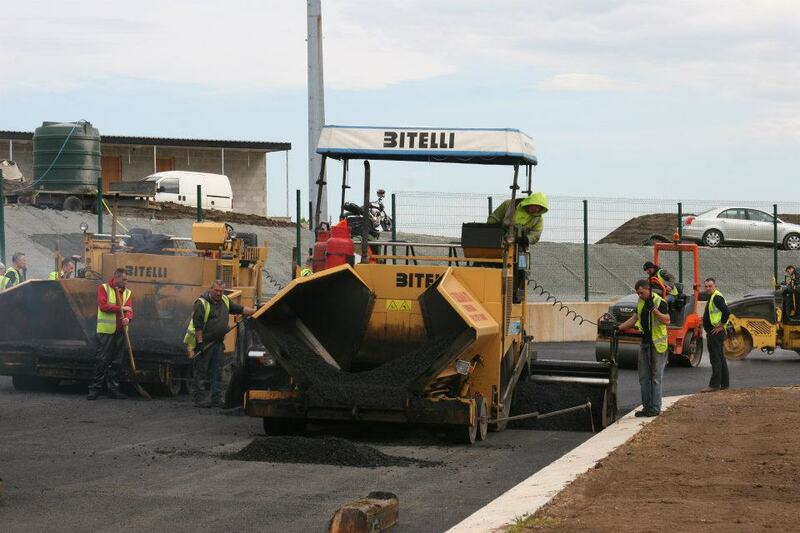 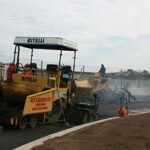 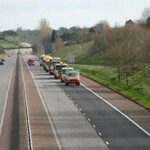 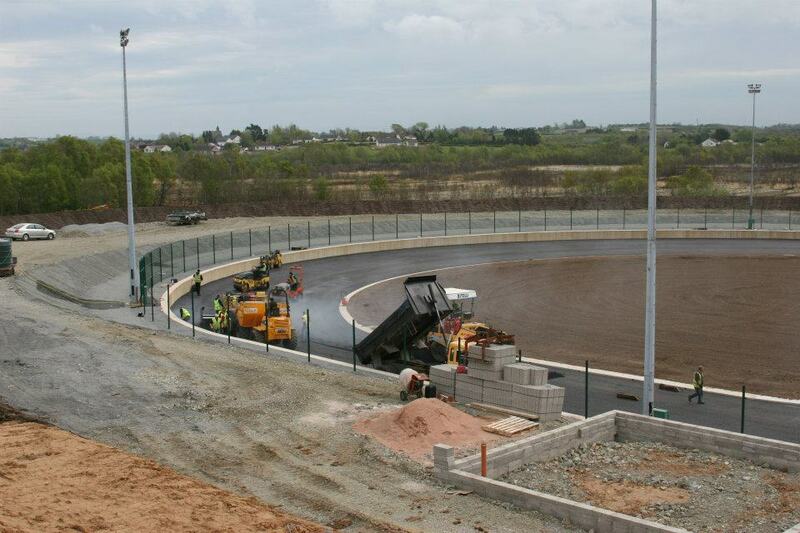 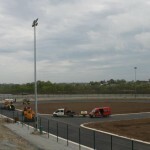 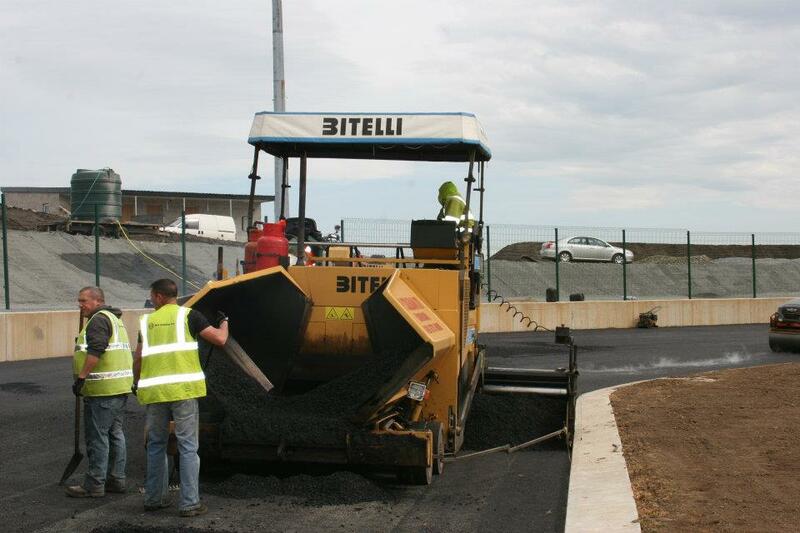 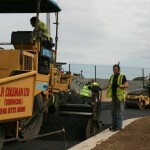 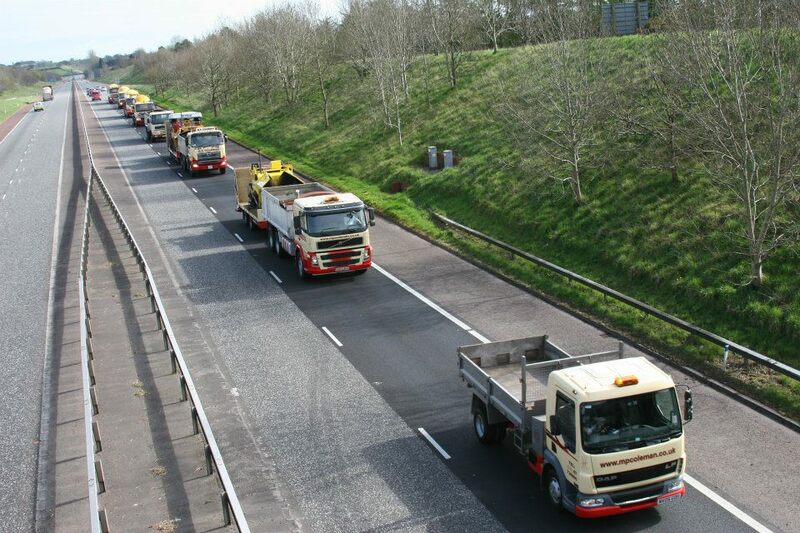 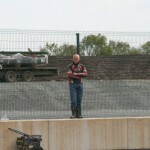 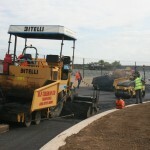 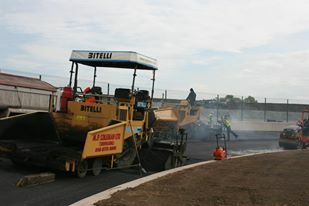 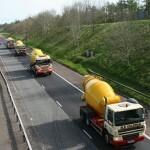 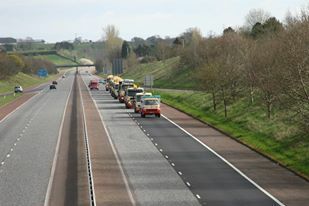 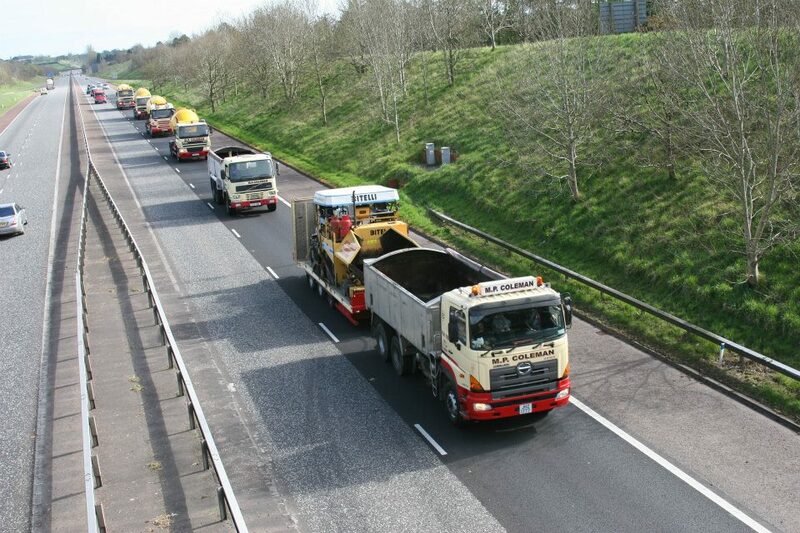 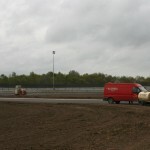 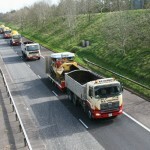 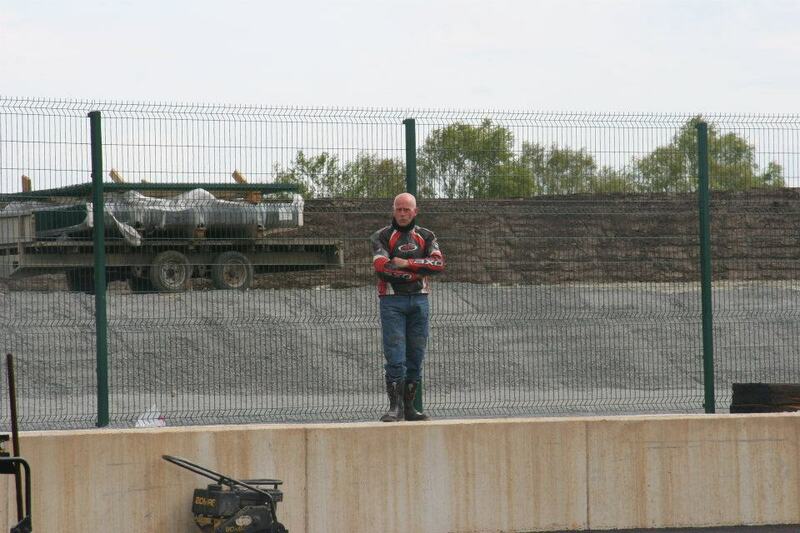 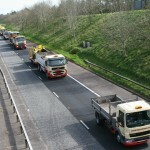 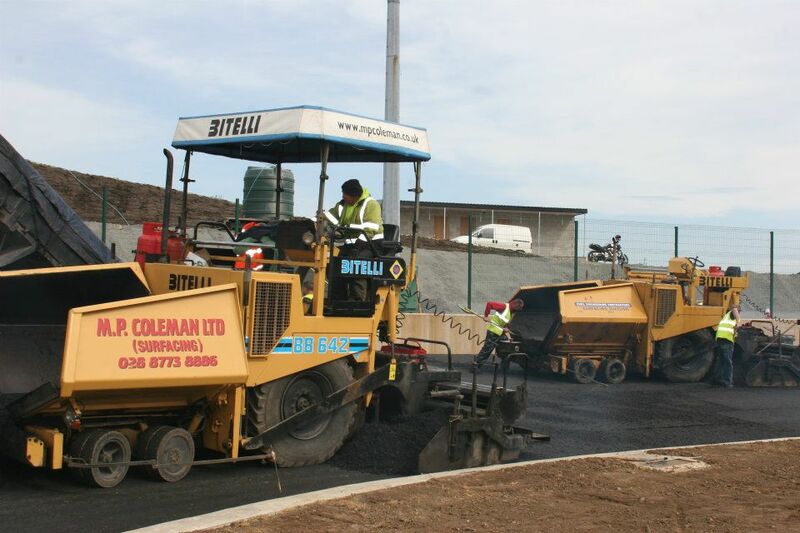 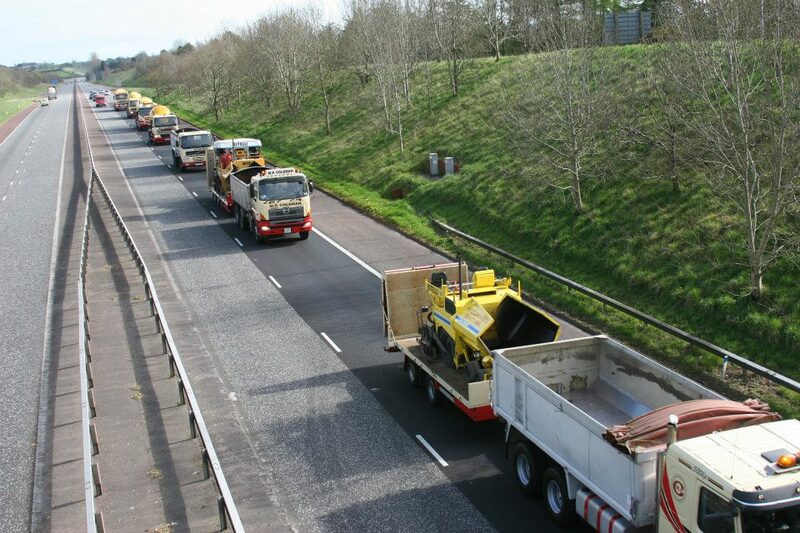 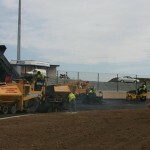 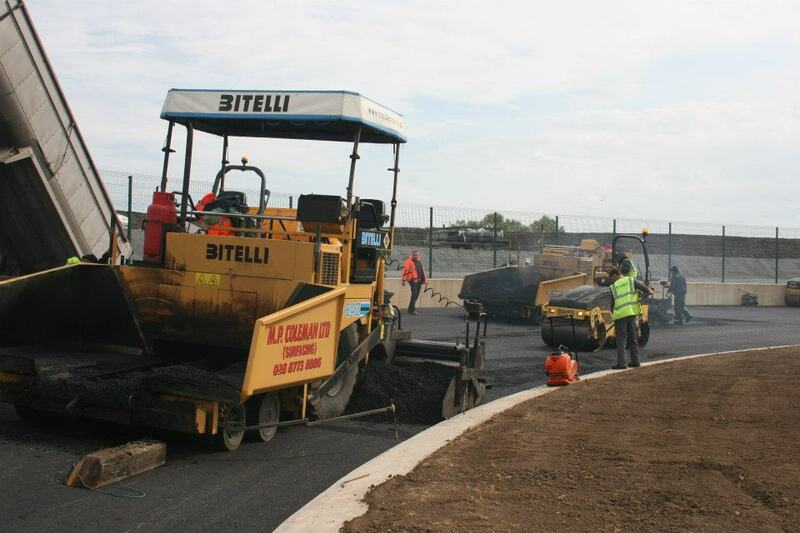 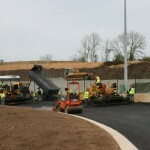 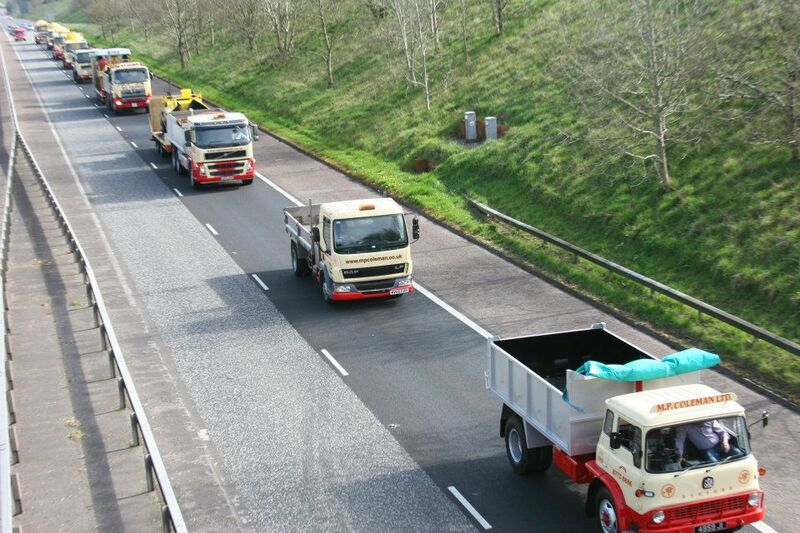 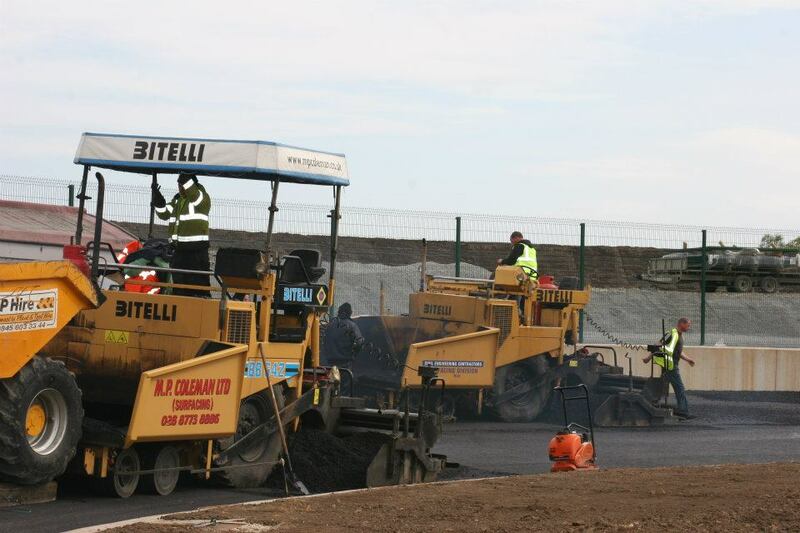 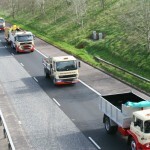 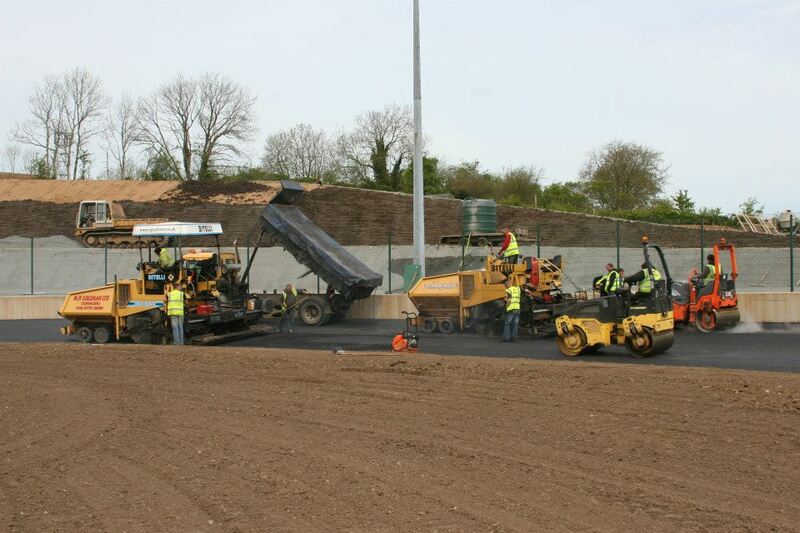 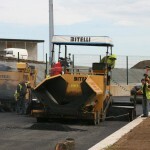 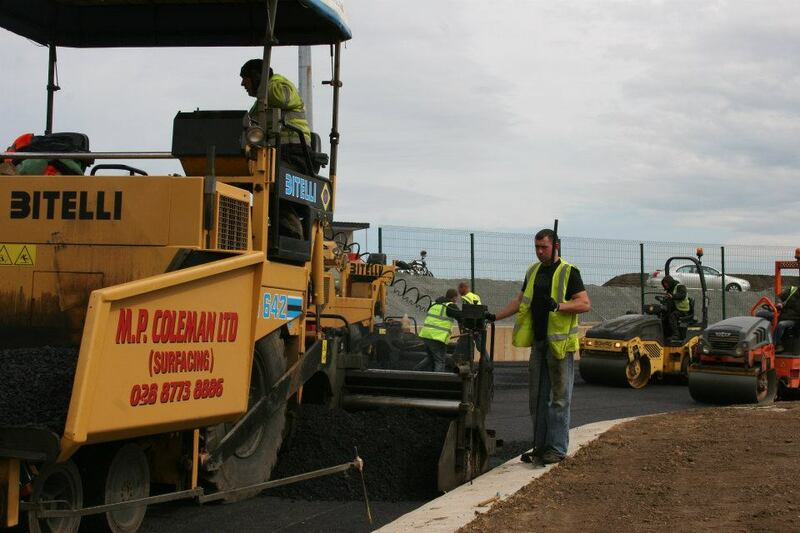 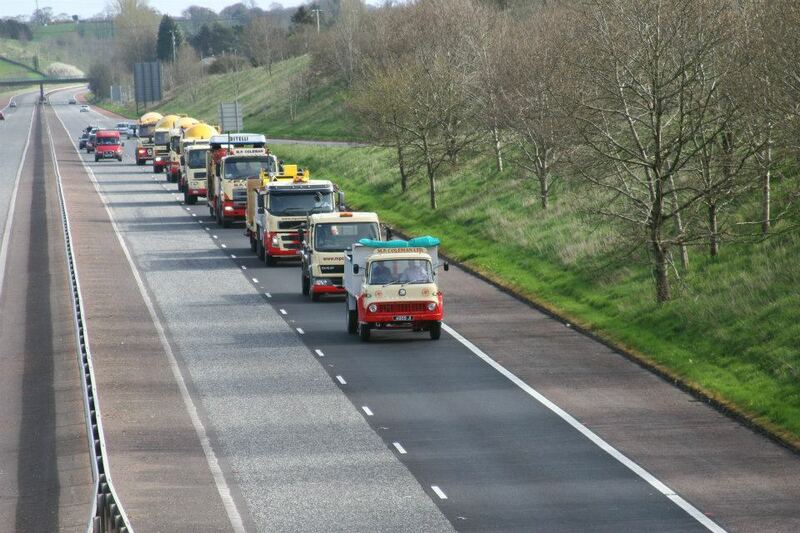 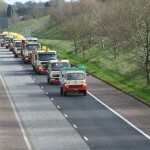 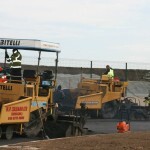 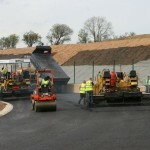 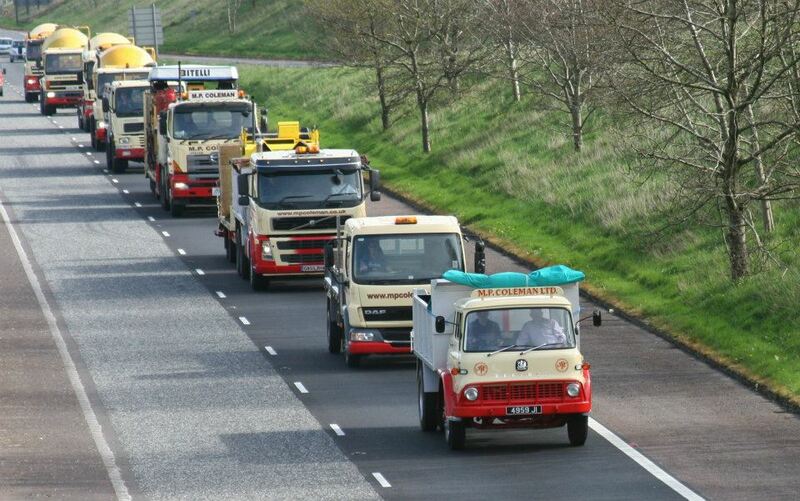 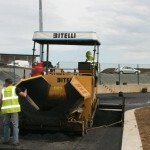 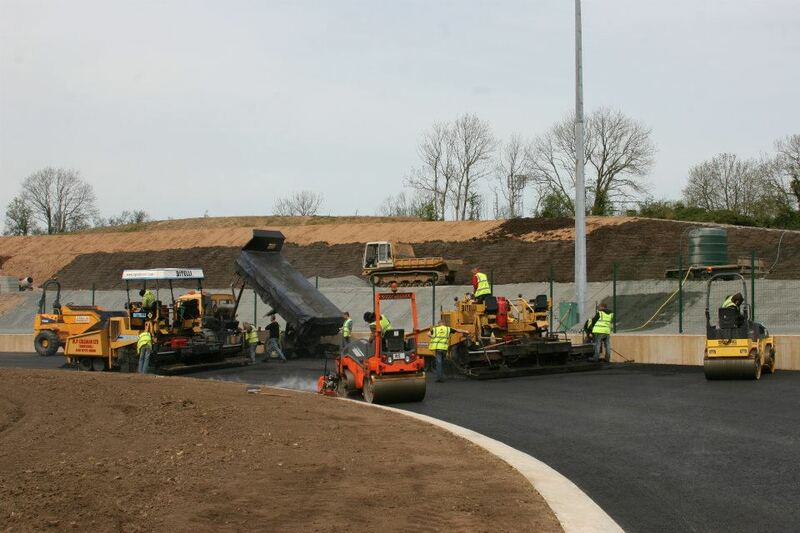 Works to DRD Road Service standards for new access paths and road works. 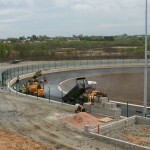 Extensive drainage within site, creation of a large soak away area. 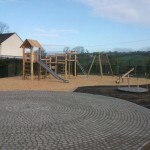 Landscaping and extensive planting, including trees. 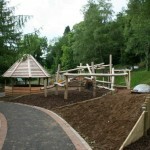 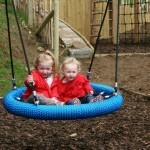 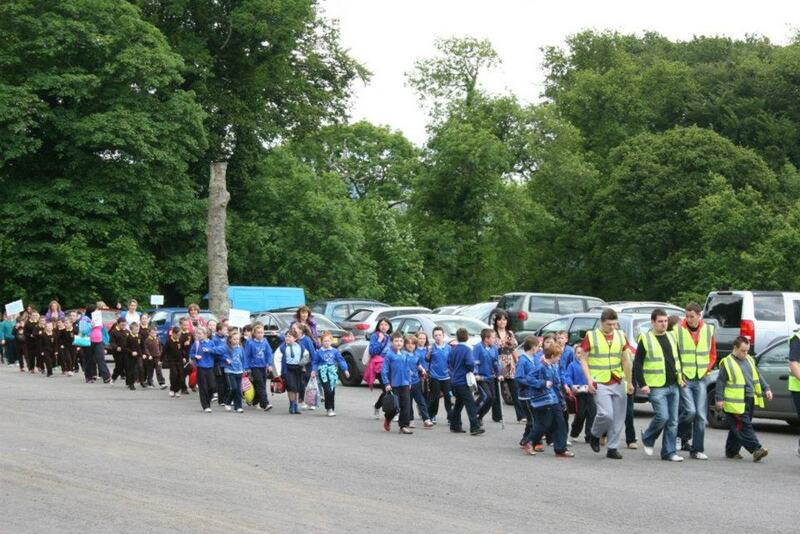 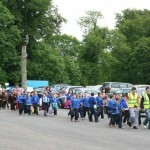 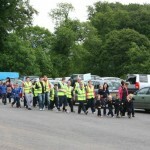 Nature of Project: The construction of a new playpark in Stoneyford. 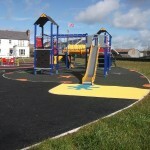 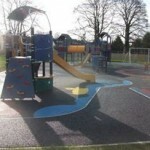 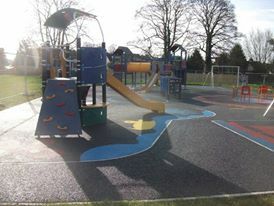 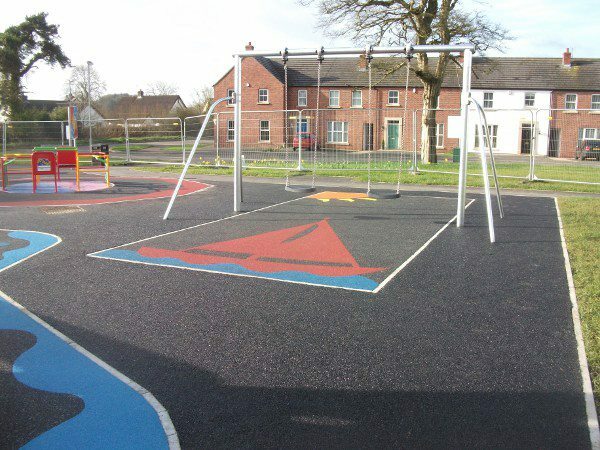 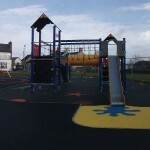 New Bitmac paths, open porous surfacing, supply and erection of a range of play ground equipment for a varied range of suppliers. 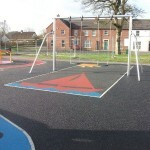 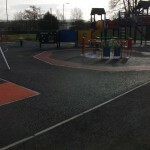 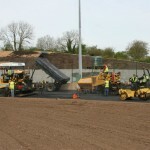 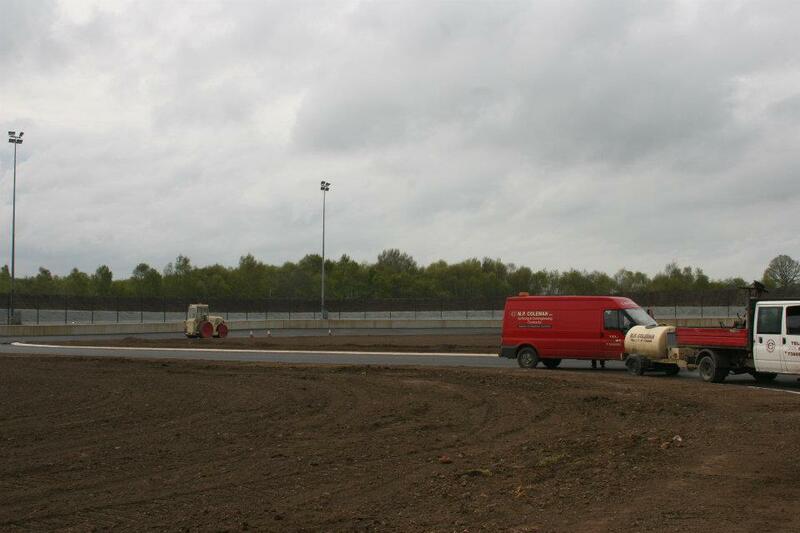 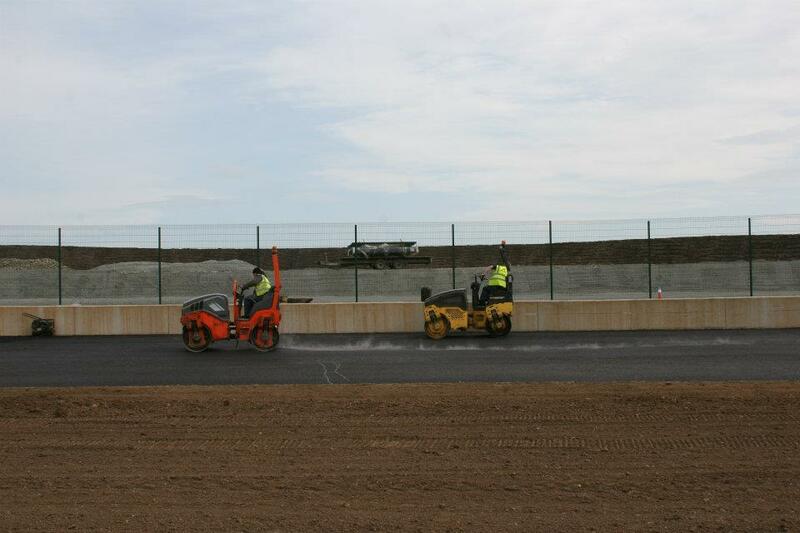 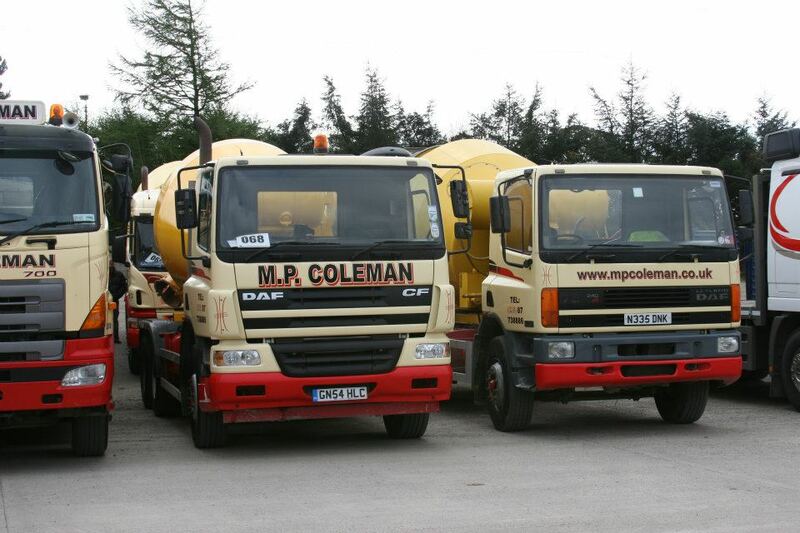 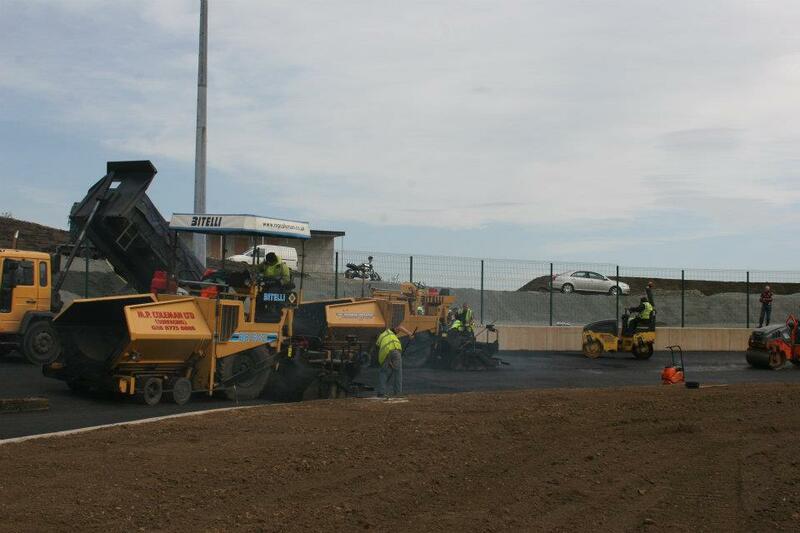 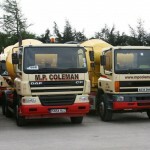 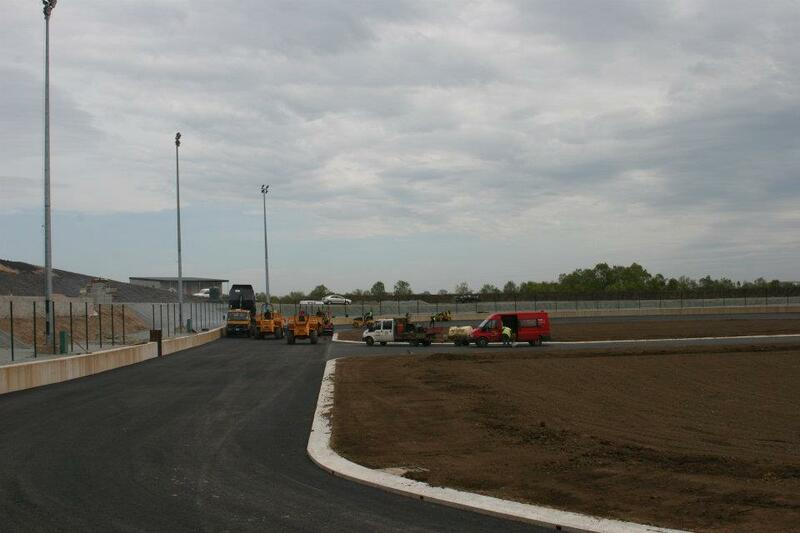 Kerbing, Edging, the supply and laying of safety surfacing (wet pour) with a range of colour images and features. 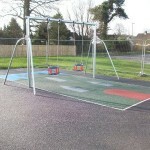 Supply and erecting of street furniture and signage. 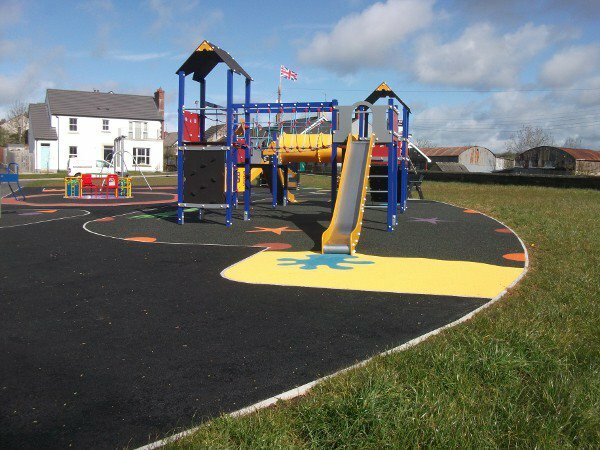 Landscaping (consisting of regrading areas and grass re-seeding Special Note: This contract was started and completed within a 3 week period due to clients need to meet a specific completion date for funding. 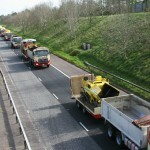 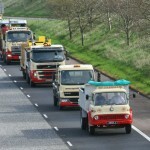 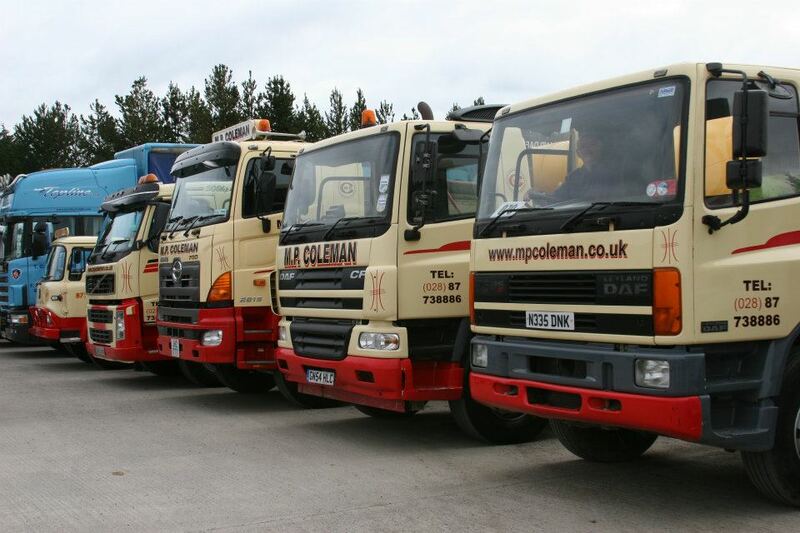 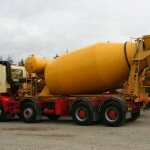 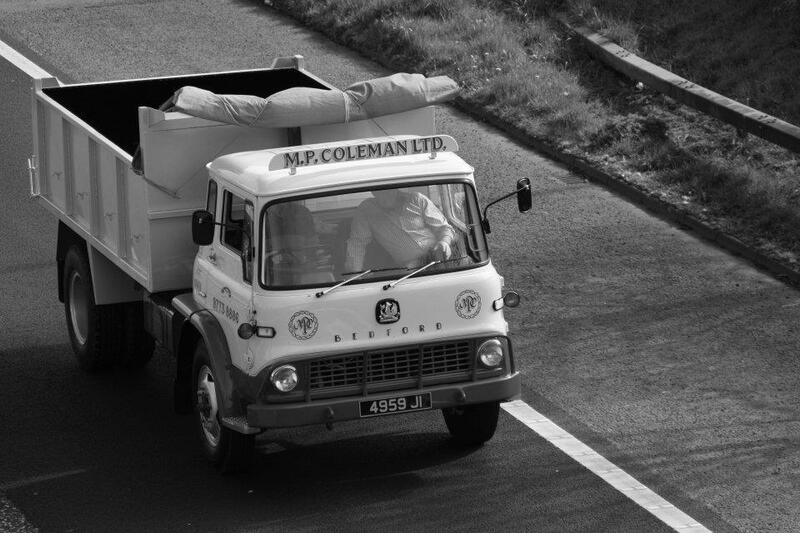 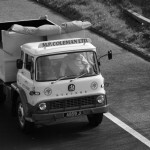 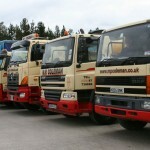 This involved close management of specialist items of equipment, coming from Europe.